A mysterious illness creeps through Acantha’s people—one that even the most powerful healers’ magic cannot touch. When the affliction proves to be something far more sinister and a family dies, Noora Duskbourne finds herself trapped. Blamed by the King for the incident, Noora’s only ally in her escape from the King’s fury is Vaeros, a man whose identity is shrouded in mystery. However, safety is not quite at hand as she is pursued by a Warder as skilled in the hunt as he is with the deadly arts of arcane combat. 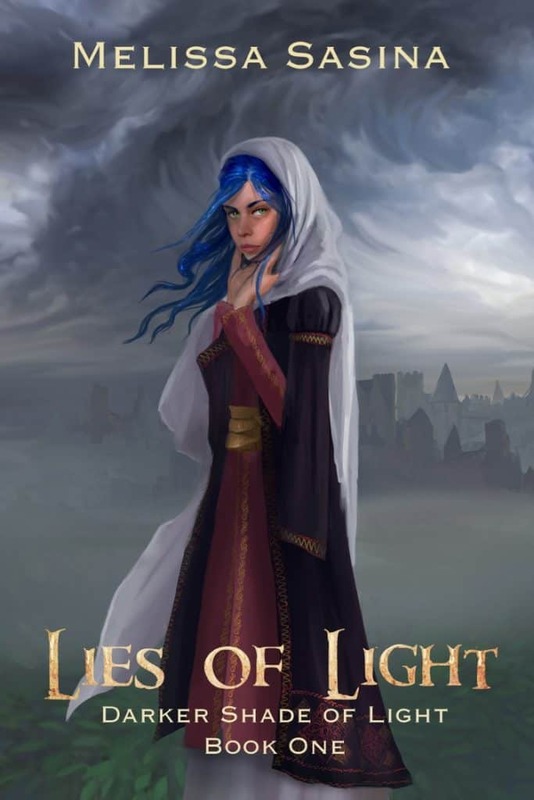 A path wrought with danger awaits Noora and Vaeros as they discover that something harrowing lingers in the light—an ancient darkness that refuses to remain forgotten. Born in Cleveland, Ohio, Melissa Sasina has always been a traveler in her own fantasy worlds. Her love for writing began in her childhood and never let up, leading to the creation of several short stories. Inspired by the words of her High School English teacher, Melissa decided to pursue her passion for the magical as an adult and has since then published two series, The Priestess Trilogy and The Chronicles of Midgard, with a third in the works. When not writing, she enjoys video and tabletop gaming, drawing, and procrastinating on the internet. Melissa still lives in Ohio with her husband and son, although one day she would love to travel the world to the places that are the inspiration behind her writing. Previous Post: « New Release: LUMINOUS Boxed Set of Noblebright Fantasy!